You know that you want new portraits taken, but have you thought about how you would like to display them? I truly believe in enjoying your photographs on a daily basis. I want you to smile every time you walk past your beautiful portraits hanging on your wall. I want you to sit down with a cup of tea and flick through your luxurious album filled with stunning photographs of your family. 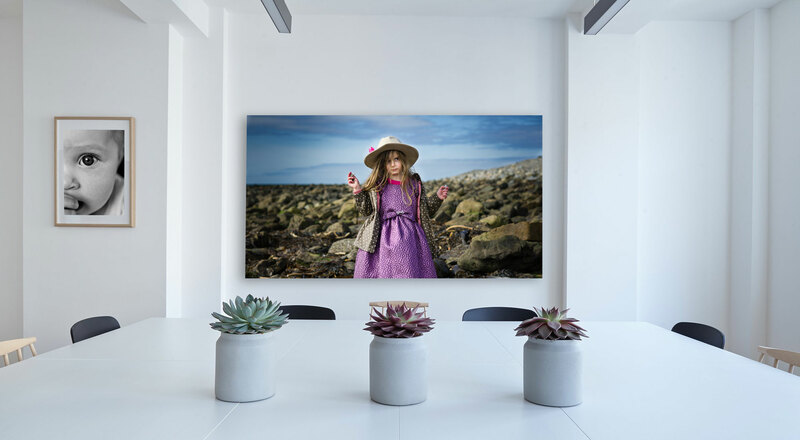 So have a think about how you would like your portraits to be showcased because your photographs deserve to be printed. Whatever your needs, I will tailor the session to suit your wishes, home and lifestyle. I have a carefully curated selection of professional art products to choose from, all hand picked for their high quality and craftsmanship. 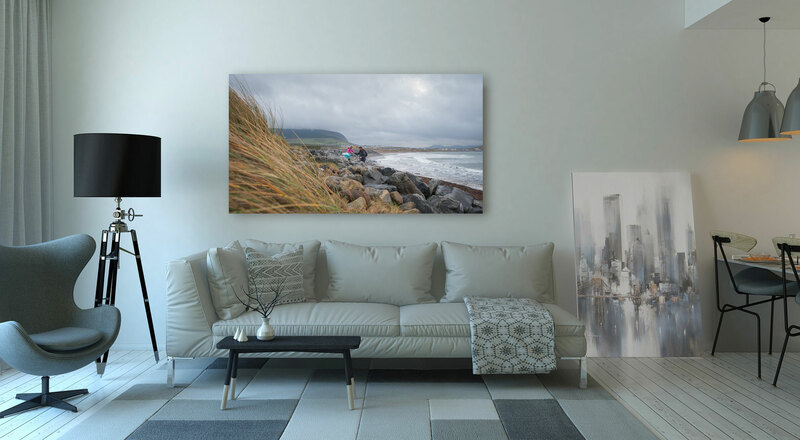 Whether you choose wall art or albums to showcase your portraits, these heirlooms will stand the test of time and will be treasured for generations.